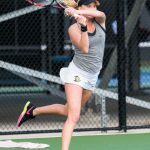 The Knights opened the 2017 season at their new home, the United States Tennis Association National Campus in Lake Nona. 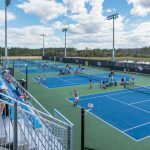 In January, the United States Tennis Association opened a new national campus in Lake Nona, Florida. 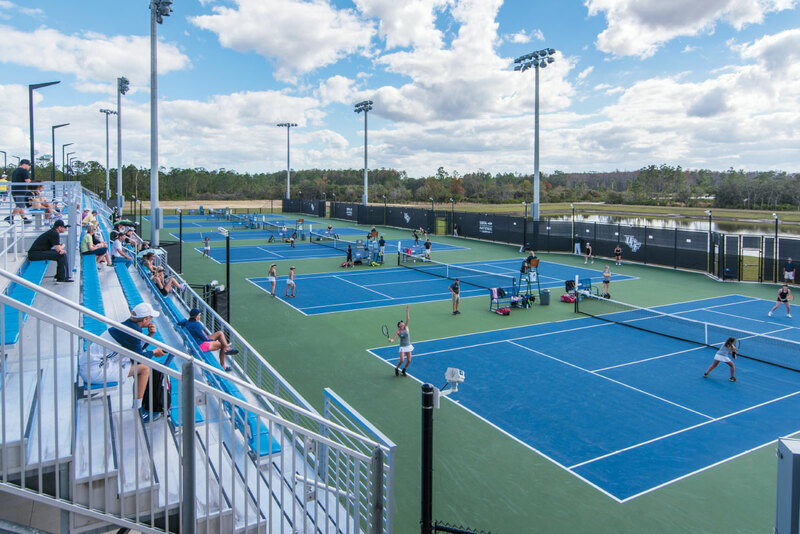 This state-of-the-art complex is the new center of U.S. tennis, helping to create the next generation of tennis athletes, and the new home for UCF Tennis. 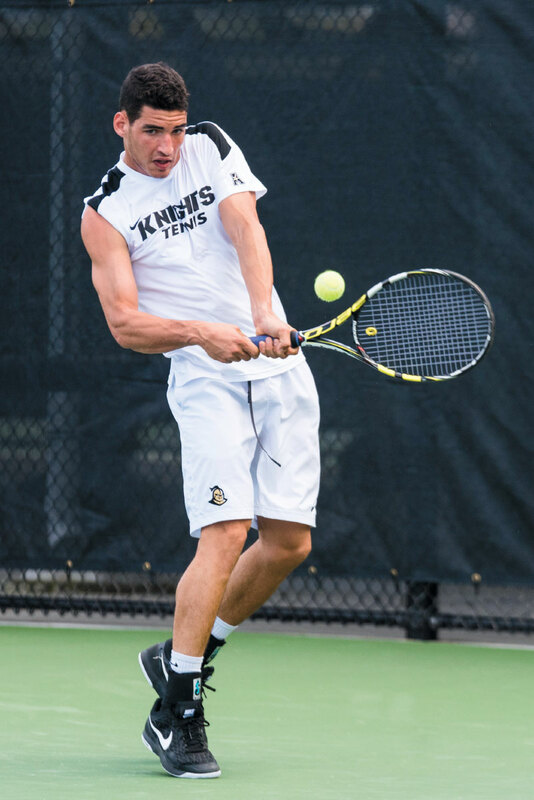 Under the leadership of Director of Tennis John Roddick, the Knights will practice and compete on the facility’s clay and acrylic courts, as well as use the strength and conditioning areas, to gain a competitive advantage against their opponents. 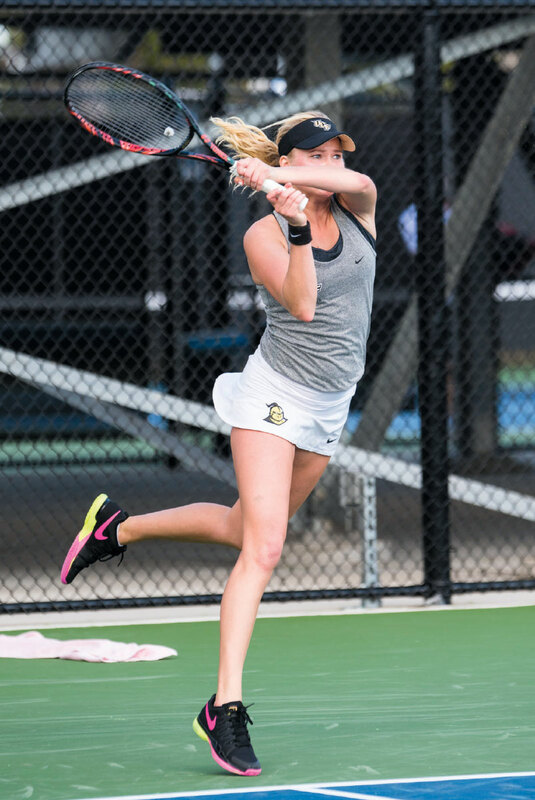 Junior Emilia Granstrom of Sweden defeated the University of Iowa’s Adorabol Huckleby, 6-2, 6-4. The new USTA campus boasts 102 total courts, with 1,200 seats and 12 courts in the Collegiate Center. 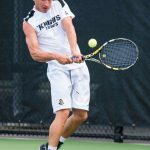 This season, the Knights are scheduled to play 25 regular season matches on site.